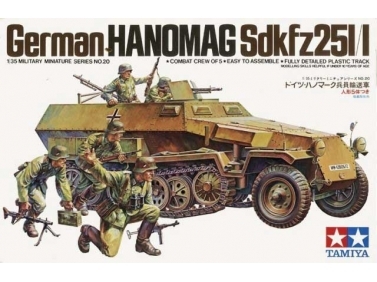 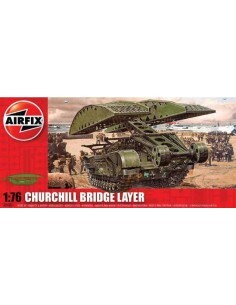 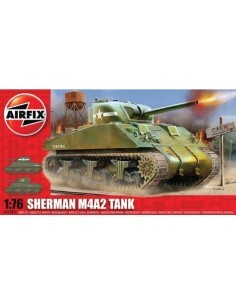 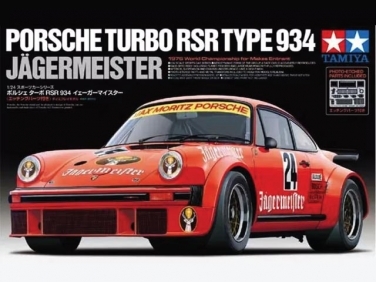 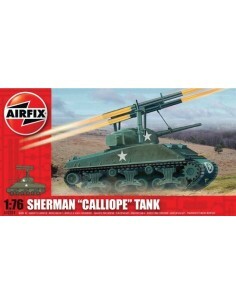 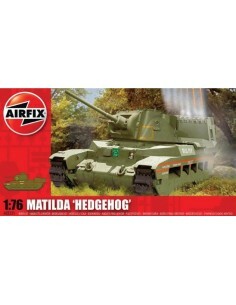 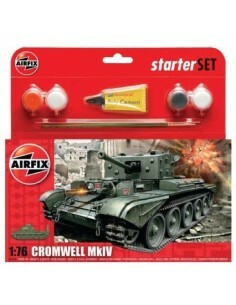 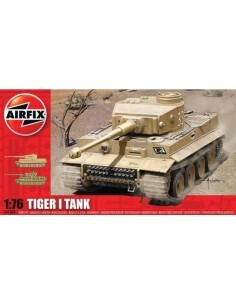 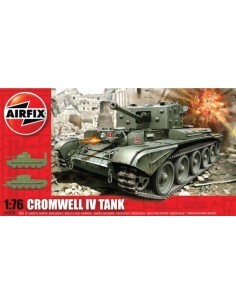 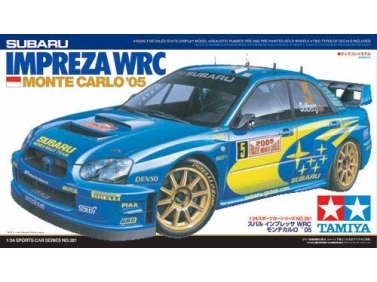 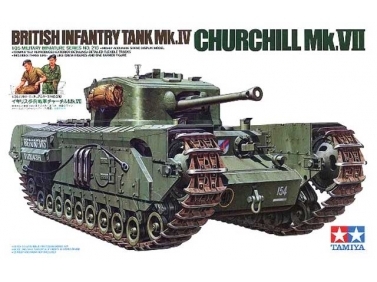 Airfix 1/76 tanks plastic model kits. 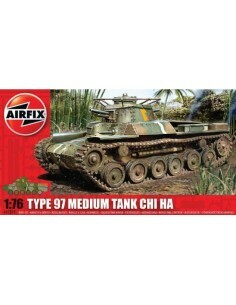 The Type 97 medium tank Chi-Ha was used by the Imperial Japanese Army during the Second Sino-Japanese War, at Nomonhan against the Soviet Union, and in the Second World War. 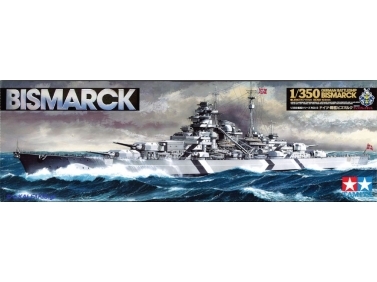 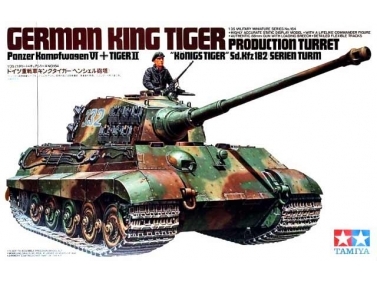 It was the most widely produced Japanese medium tank of the Second World War.